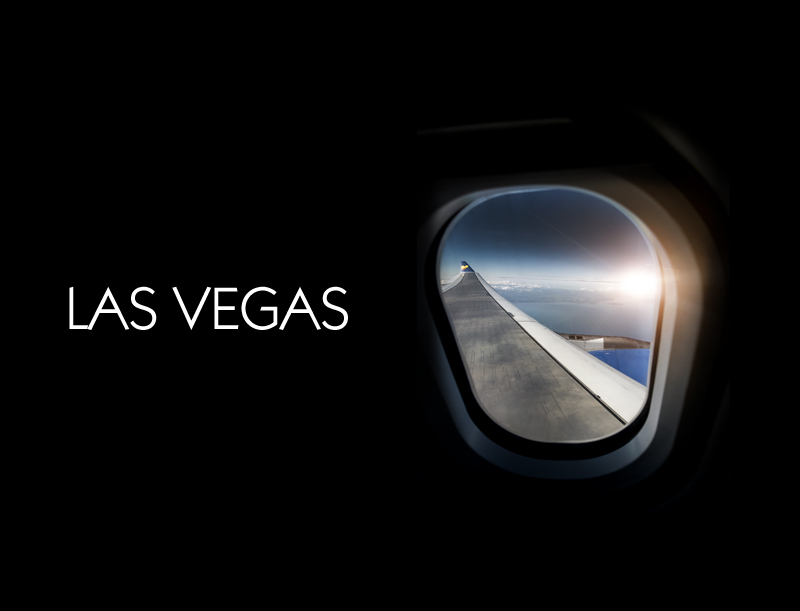 Photoshop Las Vegas was the place to be this August as some of the worlds top photographers converged on Las Vegas to take part in the event which has now grown to be one of the biggest in the world ! 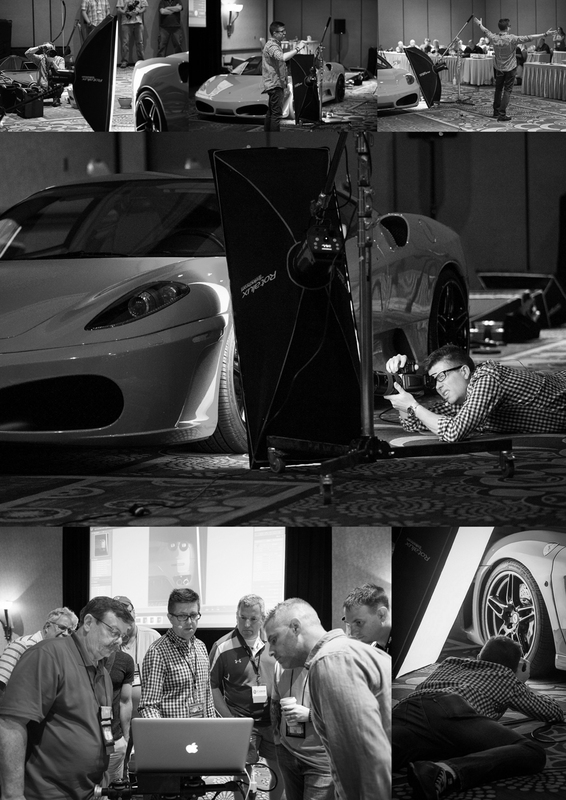 Commercial car photographer Tim Wallace was amongst those invited to attend and give a selection of classes including a live car shoot and hard hitting business classes within the convention centre at the Mandalay Bay Resort. 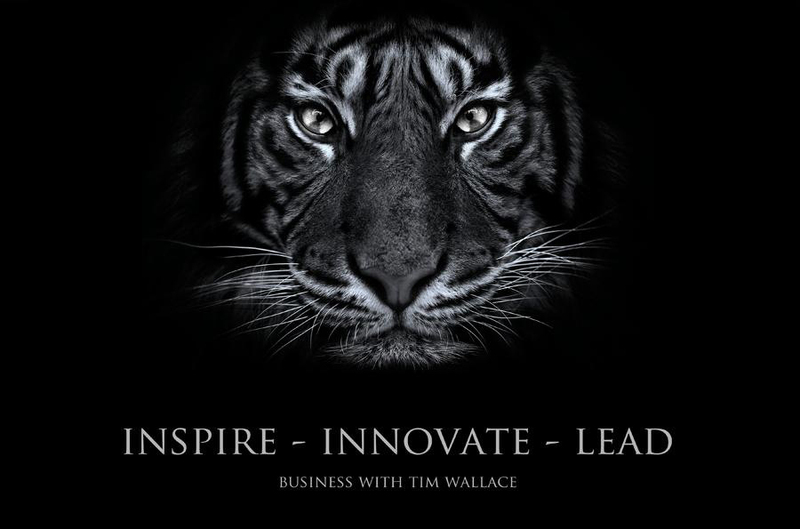 Tim was been invited to be one of the key instructors at the event and was on stage over the three day event giving several seminars including performing an exciting 'Live' car shoot in front of the audience, talking about lighting, photography, photoshop and how to really work effectively with your clients and make a difference to your business. 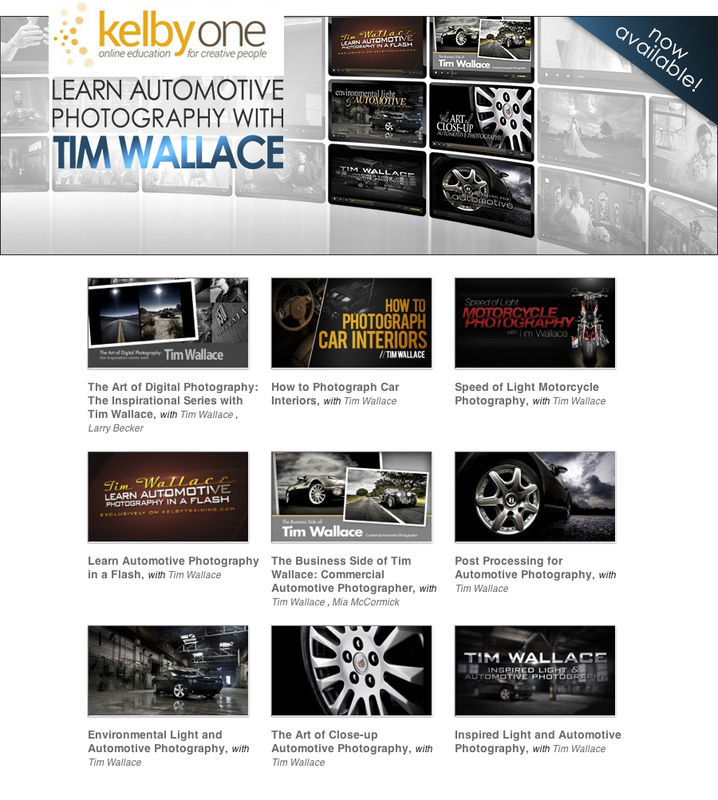 Tim has been a KelbyOne instructor for 4 years now and over in the US Scott Kelby described Tim as one of the most influential car photographers in the World today and Tim was invited to the US by Kelby and with their filming and production crew produced a set of one hour long video tutorials that cover the in-depth aspects of the lighting of cars in photography, Tim's the approach to a shoot and the issues and solutions that can arise in different situations and working with just available light effectively. 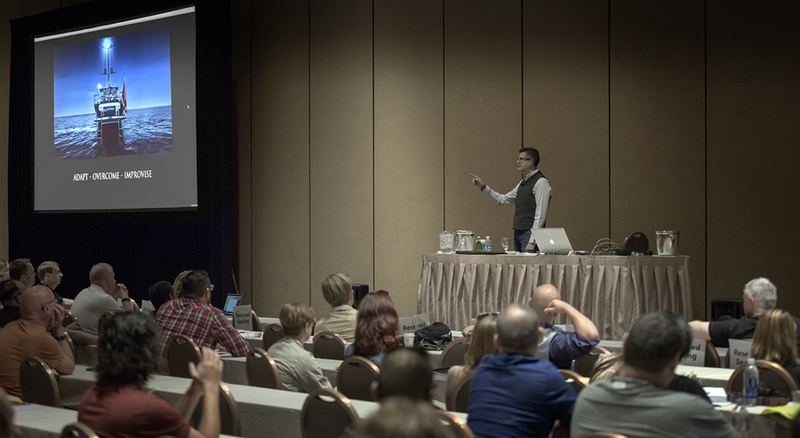 These video seminars are available online through KelbyOne. Tim - "This was my very first PSW event, Scott had previously invited me a few times to take part but workload ands such like prevented me attending in previous years, this year was totally different and it was great to get involved and be a part of this amazing event. Nothing really prepared me for the sheer scale of the whole event and the location in Las Vegas was within the convention centre of the Mandalay Bay Resort and oh boy what a resort! 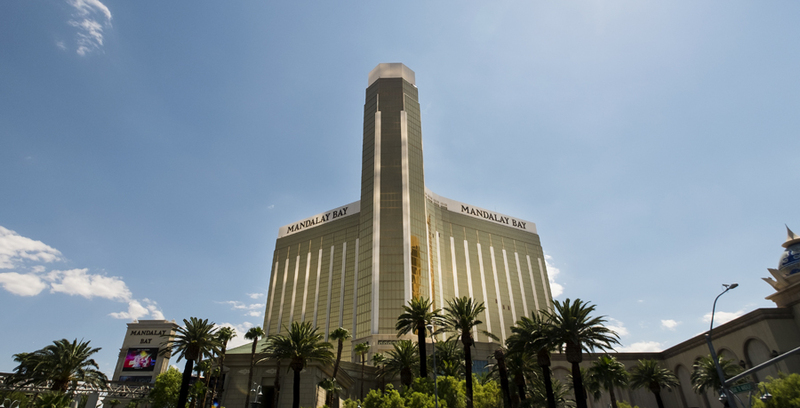 Mandalay Bay is not only possibly one of the biggest Resorts in Las Vegas but it really is like a little town within itself with everything to hand and was truly the perfect place to host something of this nature that was on such a grand scale. I delivered my class's on 'Inspired Business', this year back to back in a monster 2 hour session that got such amazing great feedback and many of those attending are now requesting more of the same for 2016 with possibly even longer more in-depth business talks, thats great for me because to me this is a massive subject that I love to discuss and teach on. On a final note I would like to really say from my heart a huge thank you to the support staff of KelbyOne, these are the guys that work very long hours behind the scenes to make sure that instructors such as myself have everything that we need as well as looking after all the video and audio for each class and event. 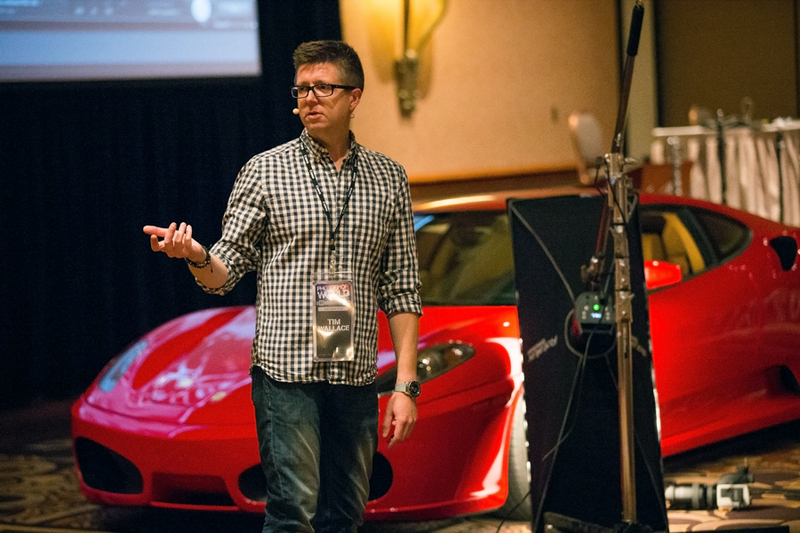 We made some amazing new friends with the team and I was touched that indeed some KelbyOne guys actually came to attend a few classes themselves between their own duties. The event itself was both physically demanding for those involved with busy days and many after show parties each night, all of which were utterly amazing :) and also gave people like myself a real chance to talk and meet those attending PSW. 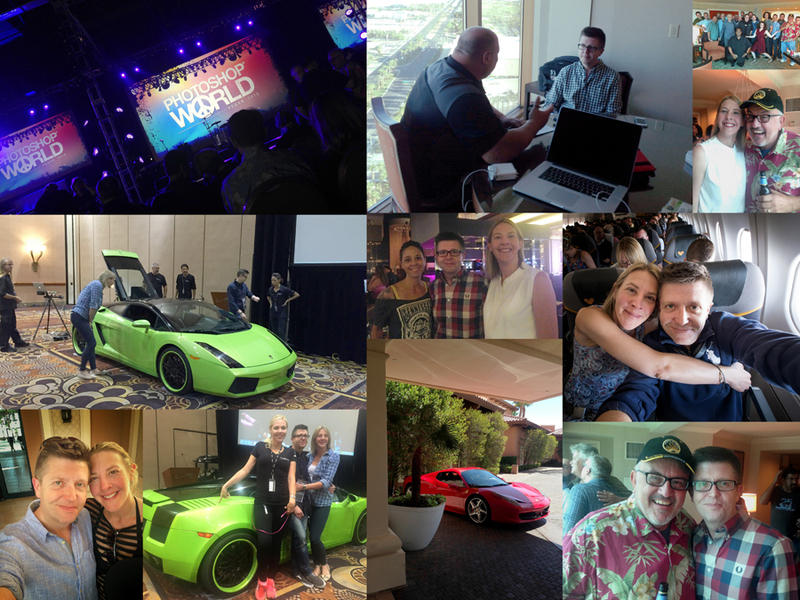 Lastly I would say a huge thank you to the other instructors themselves, we met some amazing people on this journey and made some life long friends and we are already looking forward to 2016 PSW in Las Vegas so we can do it all again !"